ATTENTION ALL MEMBERS OF OUR AEROBICS CLASS! For one day only on 18 October while the WI Hall is closed for maintenance work. 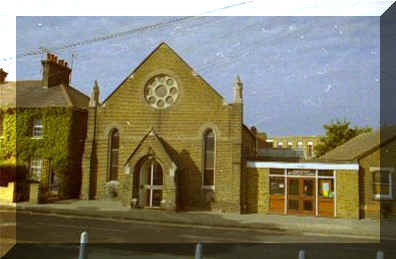 Our aerobics class will take place at the Rochford Methodist Church Hall in North Street Rochford. Either meet there for 11.15 am or meet Derrick outside the WI Hall, West Street at 10.45 am and he'll show you the way.